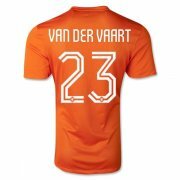 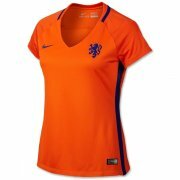 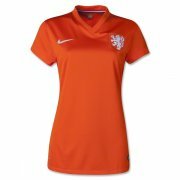 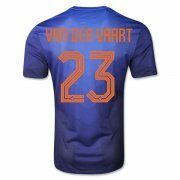 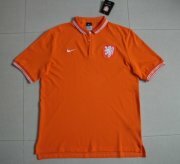 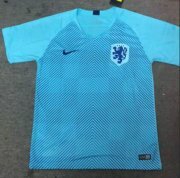 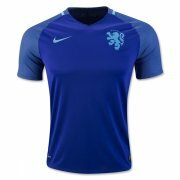 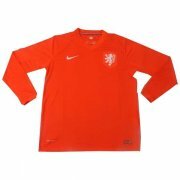 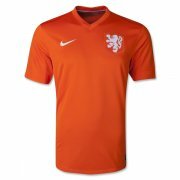 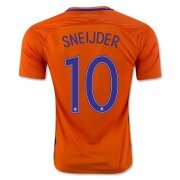 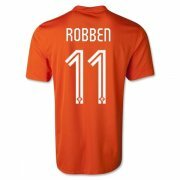 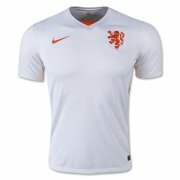 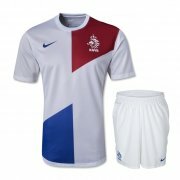 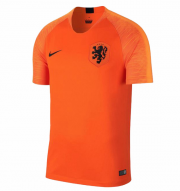 The Netherlands national football team (Dutch: Nederlands nationaal voetbalelftal) represents the Netherlands in international association football. 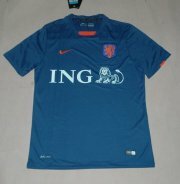 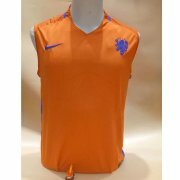 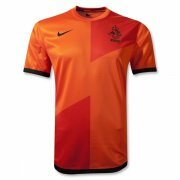 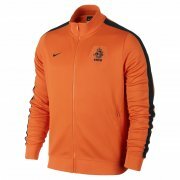 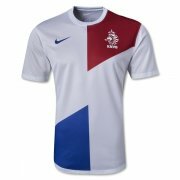 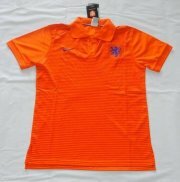 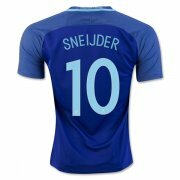 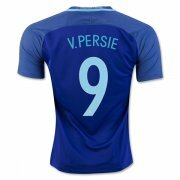 It is controlled by the Royal Dutch Football Association (KNVB), the governing body for football in the Netherlands. 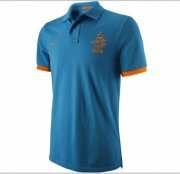 The team is colloquially referred to as Het Nederlands Elftal (The Dutch Eleven) and Oranje, after the House of Orange-Nassau. 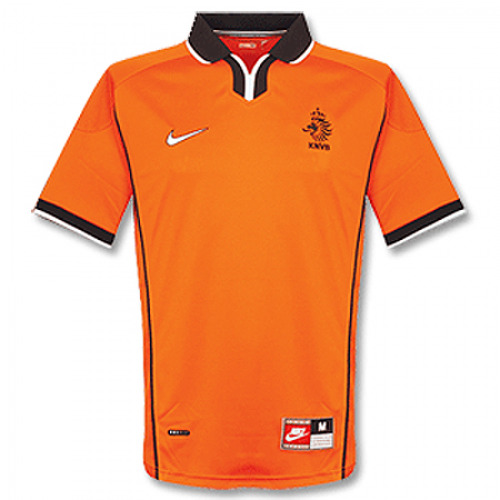 Like the country itself, the team is sometimes, although incorrectly, referred to as Holland. 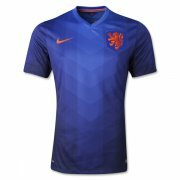 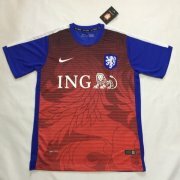 The Dutch hold the record for playing the most World Cup finals without ever winning the final. 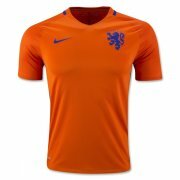 They finished second in the 1974, 1978 and 2010 World Cups, losing to West Germany, Argentina and Spain respectively. 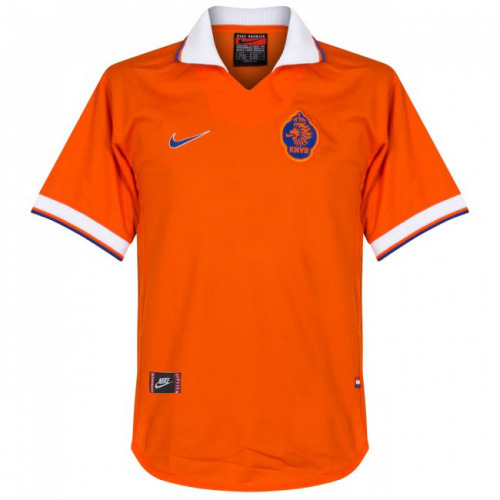 They won the UEFA European Championship in 1988. 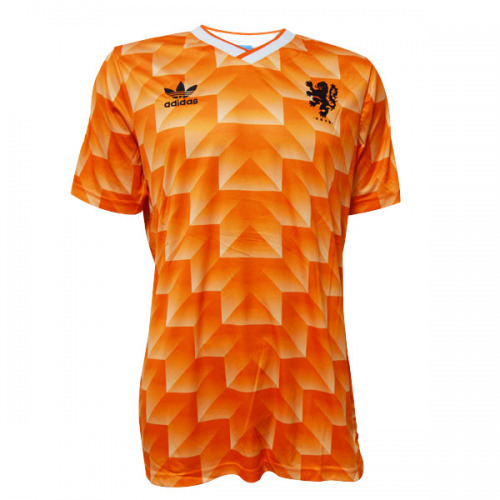 At the peak of their success in the 1970s, the team was famous for its mastery of Total Football.